If you go with the Texan, pay the extra and go with the Texan SS. A big airgun like that without a shrouded barrel is going to be much louder than you imagine. Popping the valve on 3,000 psi makes noise. I have been looking for a new hunting challenge and this year I found it, Big Bore airgun hunting in Texas. The problem was, I could find some big bore guns, but not the one I was looking for, the Texan SS in .45 caliber. To my surprise, the company rolled some out to the dealers and I immediately jumped on one. Granted, the season was almost over, but I quickly casted some slugs, sighted the gun in and set out on a pig adventure to the ranch. The first morning sit went great, pigs came in and I dropped one on the spot with a shot to the ear. The gun is a little loud and the pigs scattered, but didn't run far enough as I was able to load another slug and drop another at 50-yards." Also need to consider safe fields of fire. These are not daisy red riders. I wouldn't shoot a .45 at 1,000 fps anywhere that I wouldn't shoot a 12 gauge. 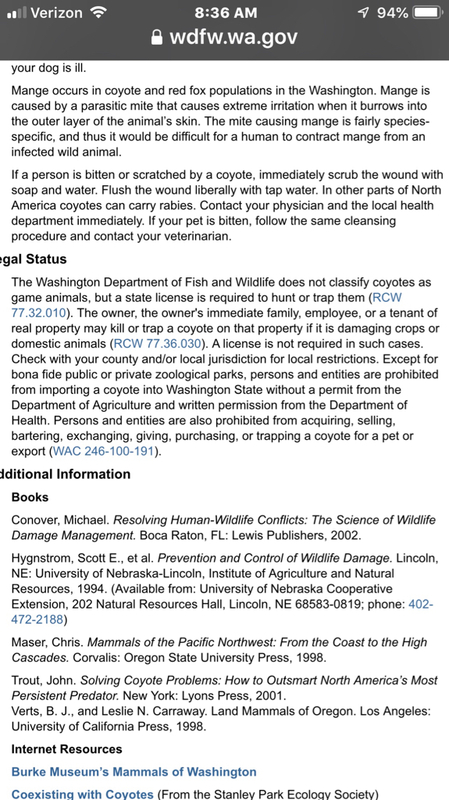 $1200 to kill a coyote? 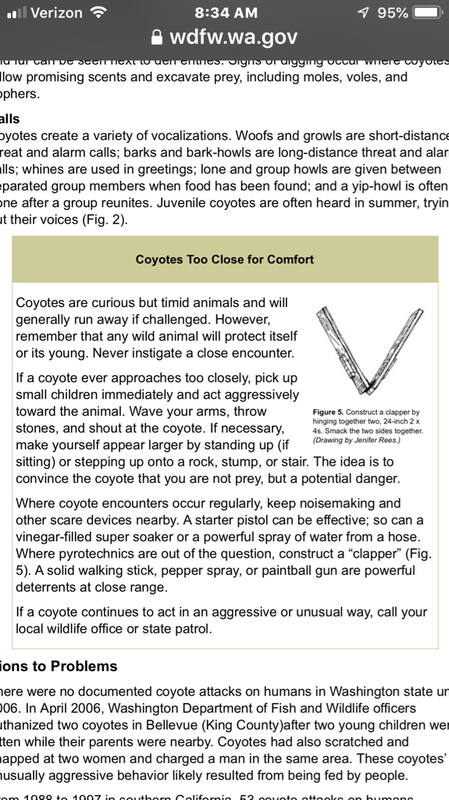 Recurves are great if you only need it for urban coyotes. You just need some vinegar and a clapper. I don’t know where the legality comes into play if you kill one only because it was coming within 50 yards of your house. If it’s not menacing you or your pets or livestock and not doing crop damage, coming too close might not be enough. I know where I sit... just have to decide for yourself. This what you need . Could you imagine walking the woods and finding a trail of 50 caliber brass laying out there in a line? Get a license and have fun and get creative. Hang hooks and bait from a tree like them alligator folks do. I tried the clapper but my lights just kept turning on and off..